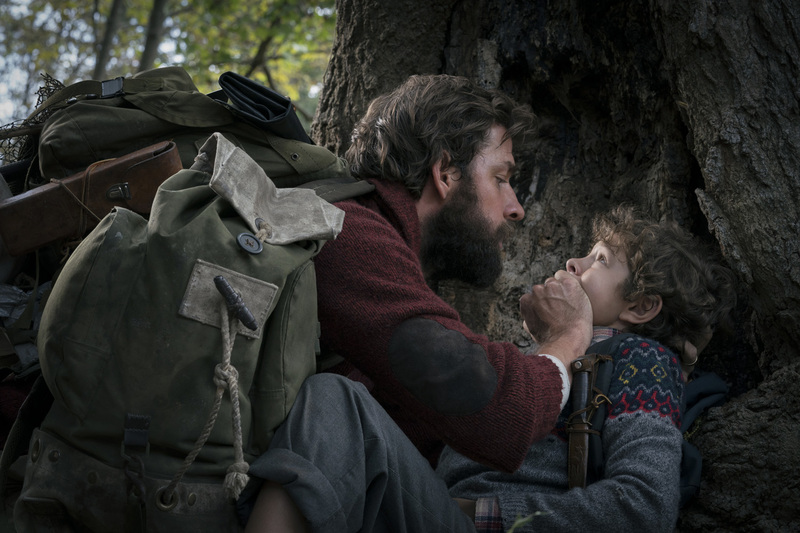 April 09, 2018 – Paramount Pictures' thriller A Quiet Place thundered to a smash No.1 opening at the U.S. weekend box office, with a massive $50.3 million in 3,508 theaters. That marks the second highest domestic opening of the year to date behind only Black Panther. 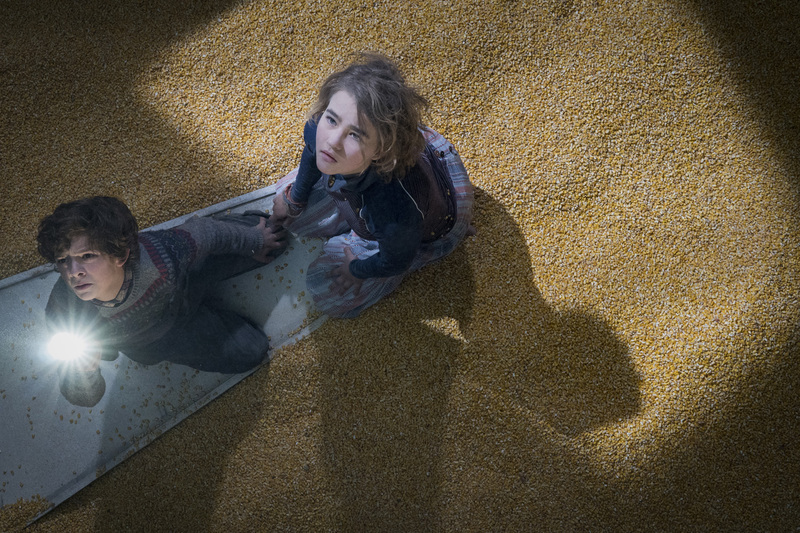 Directed and co-written by John Krasinski who also stars alongside Emily Blunt, A Quiet Place has garnered rave reviews, currently holding an solid 97% on Rotten Tomatoes, with a B+ CinemaScore.